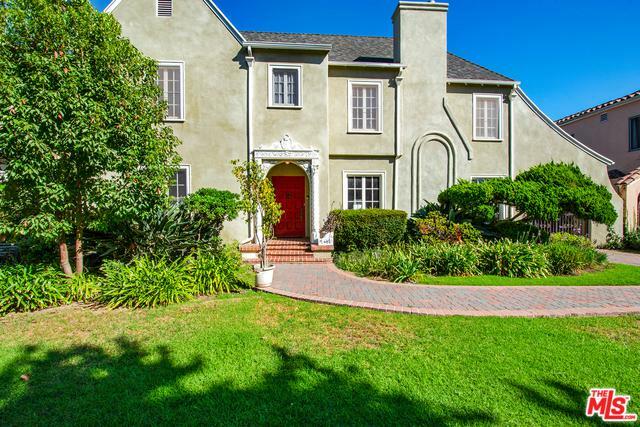 PRICE IMPROVED 1923 English Tudor Revival in Lafayette Square HPOZ. 5 bedroom, 4.5 bath two-story home. Formal foyer w/elegant staircase lighted by stain glass window leads to 2nd fl:Two master suites, a mini-suite & two guest bedrooms. 1st floor master w/en suite remodeled bath; 2nd floor master is original to the home, huge walk-in closet & two additional closets; 2nd floor mini suite has en suite remodeled bath; guest bedroom w/attached bonus room w/rear staircase access & private balcony. Main floor includes a large gourmet kitchen w/built-in Thermador stainless steel appliances, granite countertops, custom cabinets, center-island, breakfast nook & butler's pantry & basement; laundry room. 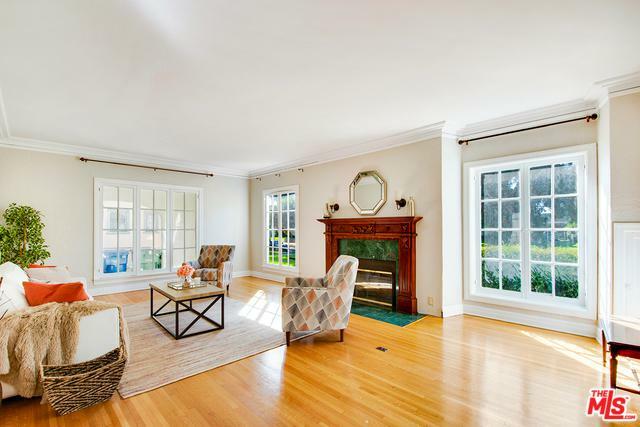 Grand living room w/fireplace, hardwood flooring, formal dining room. 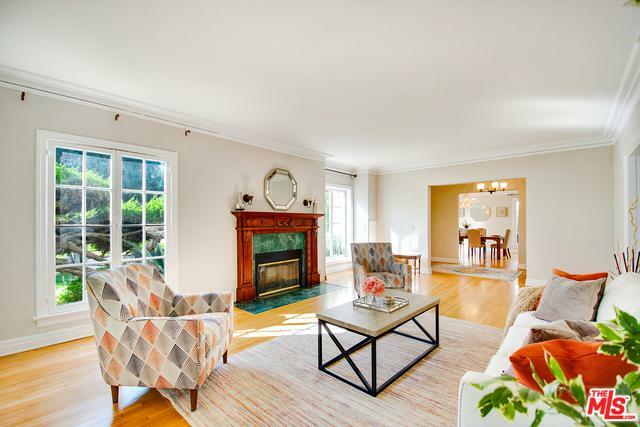 Large breakfast room/family room, w/French doors that leads to large backyard with grassy area & covered patio. Detached 2 car garage converted to a studio space; huge 10,000+ square foot lot and more. Listing provided courtesy of Teresa Mack of Pacific Playa Realty.